I will be the first to admit that when it comes to the projects we share, we’re highly biased towards the ladies. 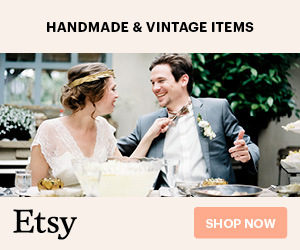 The largest reason is we know all you fabulous DIY brides are going to make wonderful things for your besties, and guys, on the other hand, are less likely to do so. 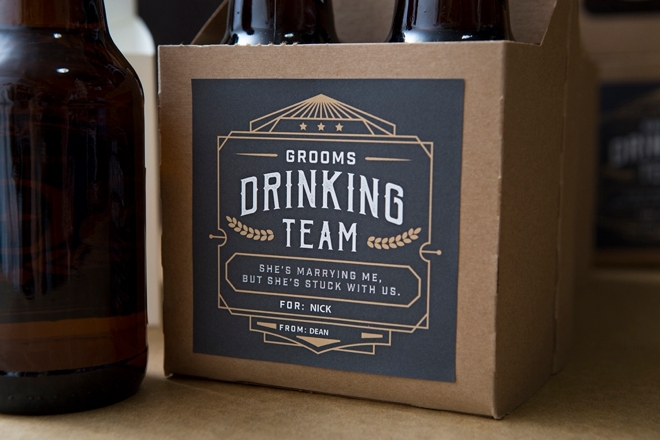 However, that doesn’t mean that you gals are less likely to make stuff for the guys too. 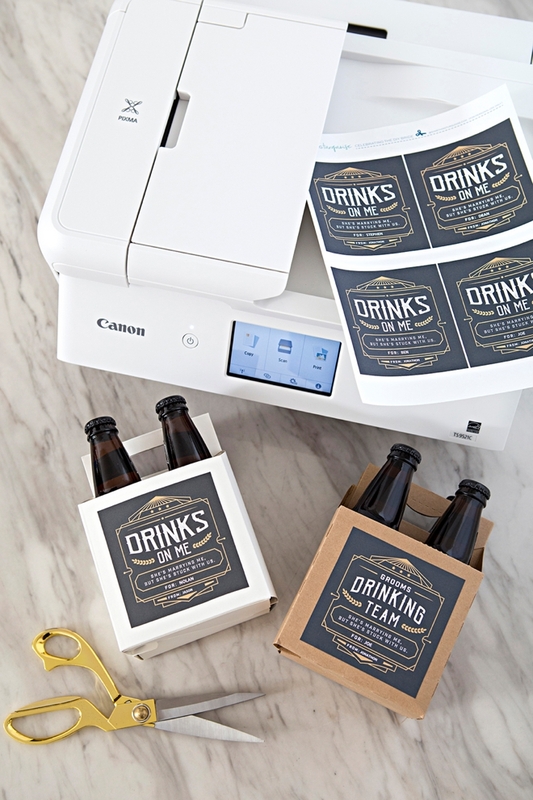 So, today we’ve partnered with Canon to bring you some awesome free printable designs for some simple beer gifts! Today is extra special because I’m also introducing you to a brand new printer, the Canon PIXMA TS9521C All-in-One Printer. 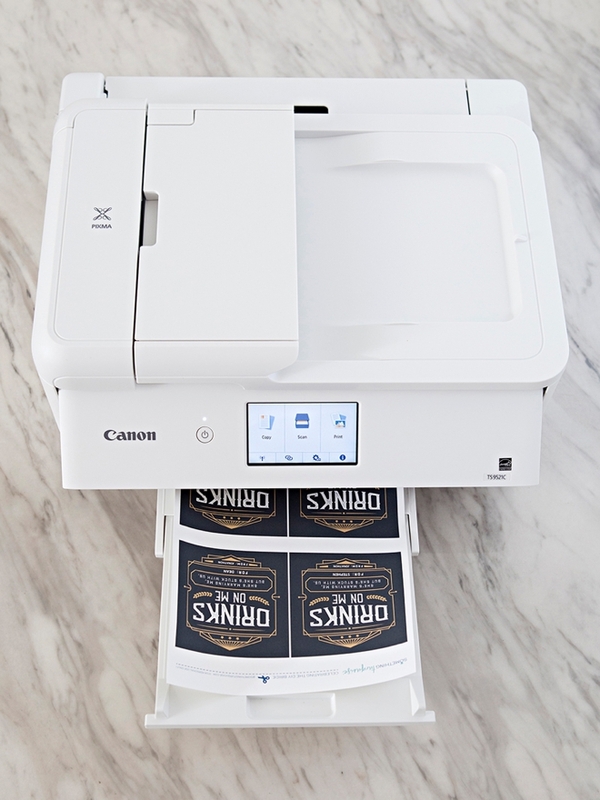 It’s our new go-to crafting printer and in today’s quick video you can see it in action. 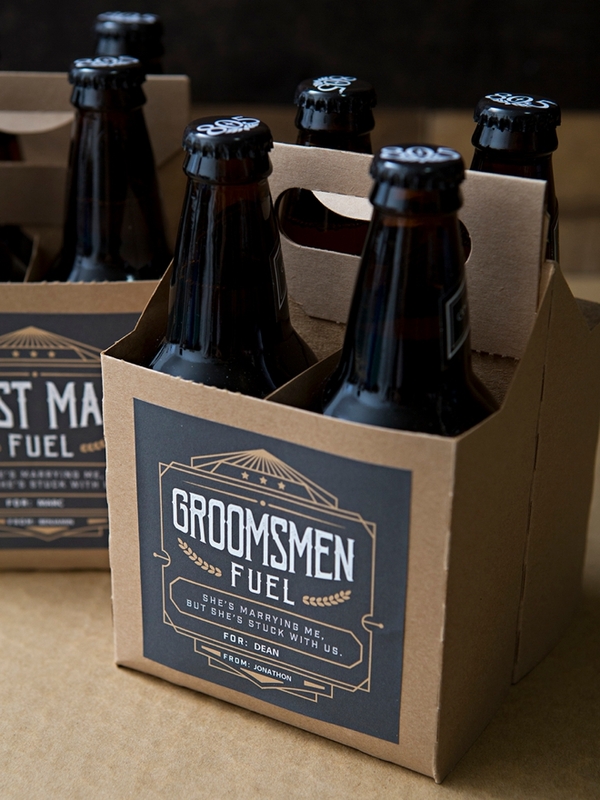 Groom’s Drinking Team, Drinks On Me, and Best Man/Groomsmen Fuel. Pick your favorite saying, edit the to: and from: and print. 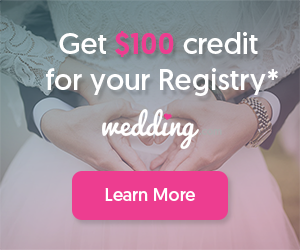 Cute, easy, and personalized in a second! 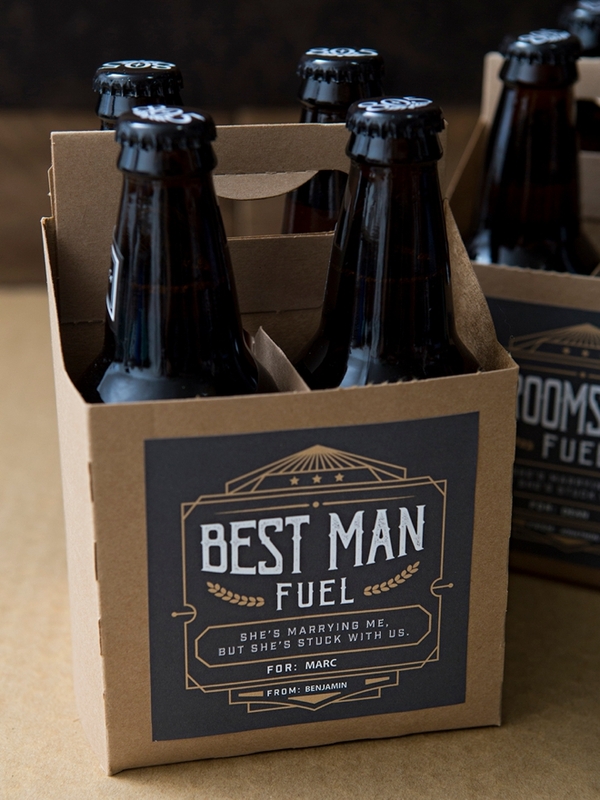 Our FREE, editable labels at the end of the post! Click on the graphic at the end of the post to download our free, editable labels. You’ll need to have Adobe Reader or Adobe Acrobat to edit this file. The font we used for the names is Arial, which you should already have installed on your computer. 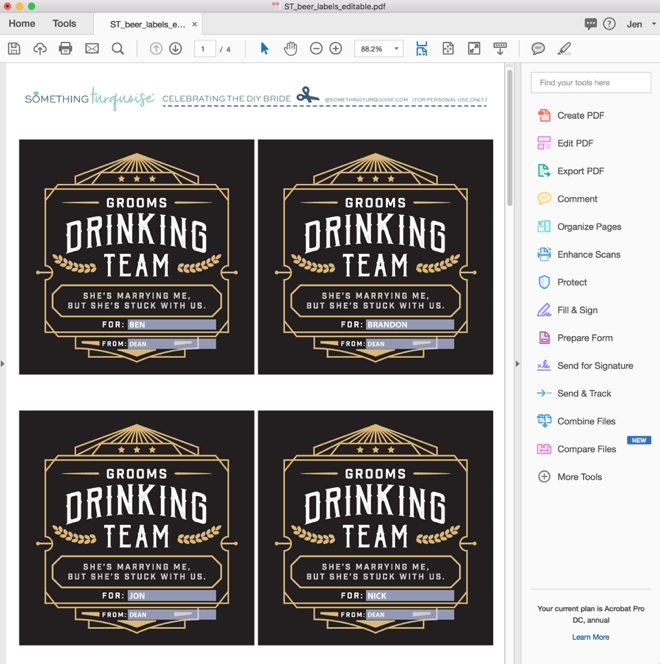 Open the file, scroll to the design you like best, click on the highlighted boxes to add the guys names, then save the file to your computer and print! Tap into your creative side with the brand new PIXMA TS9521C All-in-One Printer, we sure are! Designed with the features crafters want like 12″x12″ borderless printing, versatile paper feeding options including greeting card stock, and built-in printable patterns – this printer gives you the ultimate in crafting versatility. It can handle all your everyday printing needs too, such as photos, school projects, invitations and more. It features a scanner, a SD Memory Card slot, an easy to use 4.3″ touchscreen, and my favorite AirPrint. I’m also in love with the fact that it’s white, looks cute in the office! 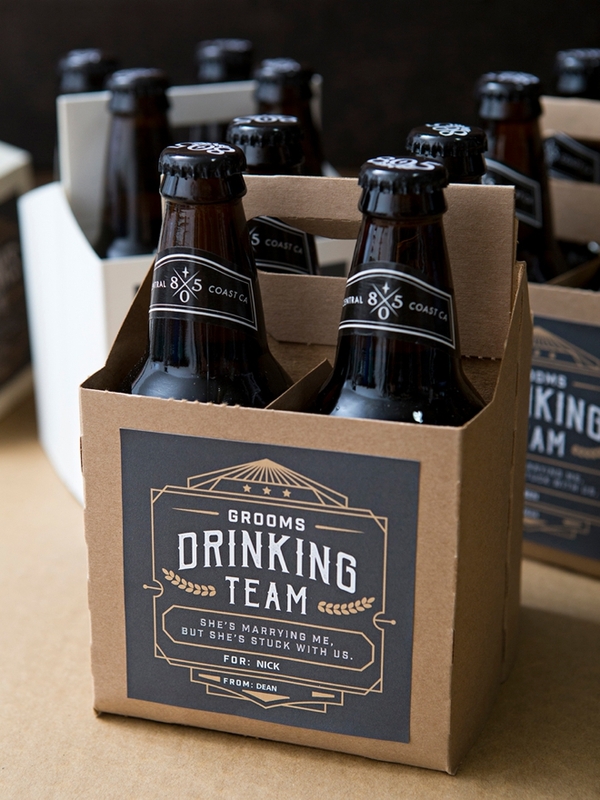 Print your personalized labels onto 8.5″ x 11″ white sticker paper. Cut out each one using scissors or a paper trimmer. 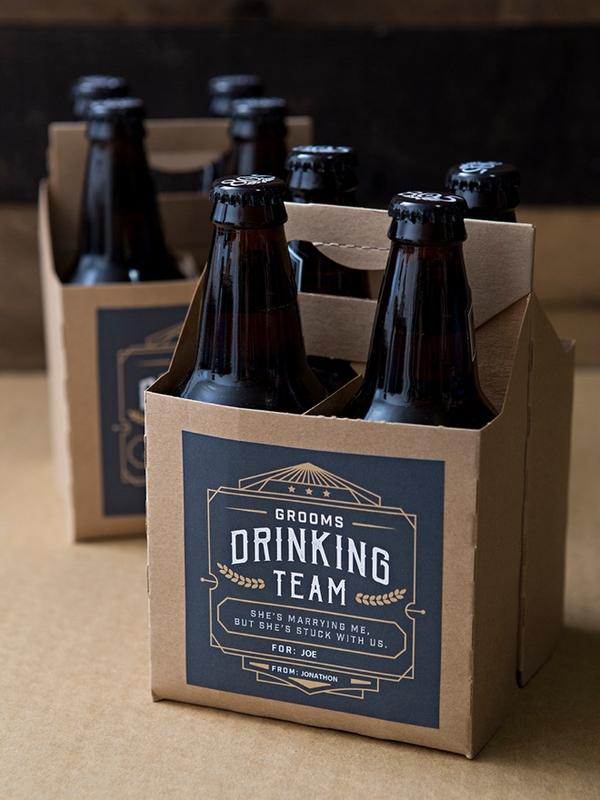 Peel the backing off the sticker and place onto the 4-pack beer holder. 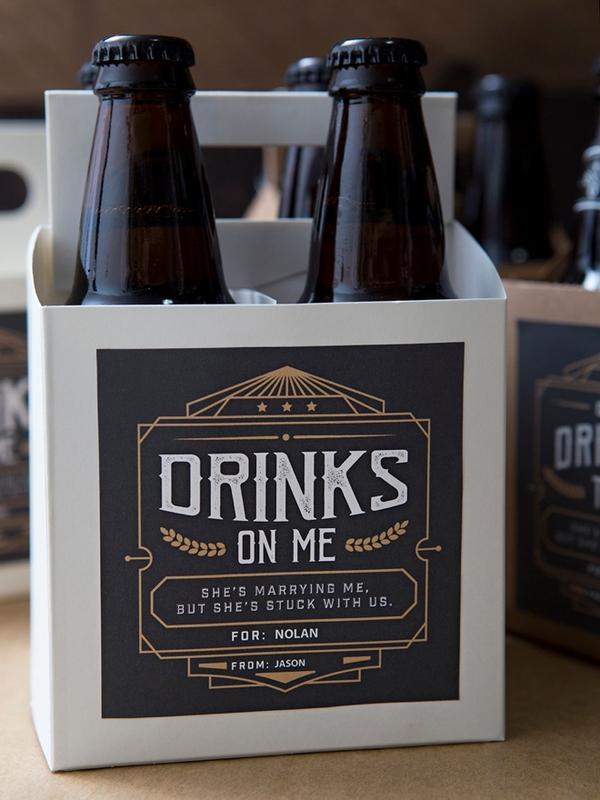 Assemble the holder, add beers, and gift! 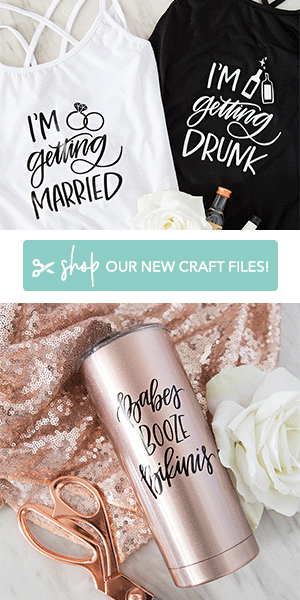 This project is super simple and super quick to assemble, which means as the bride we’re not adding another huge task to your list. 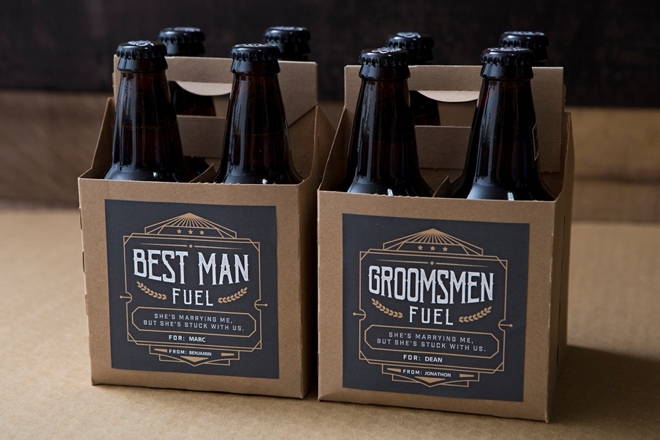 Have your groom pick out the beers and help you put the labels on and you’re done! 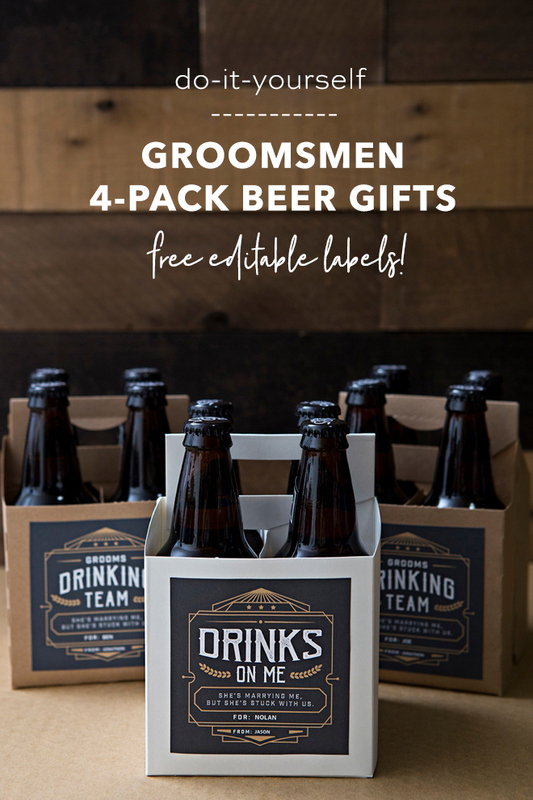 Of course, your groomsmen will love the gesture… as far as I know, no groomsmen has ever turned down a free beer!